NEW ORLEANS (WVUE) - The Intergalactic Krewe of Chewbacchus is set to roll through the Marigny and Bywater Saturday night (Feb. 9), with cult film actor Brian O’Halloran taking the helm as Commander of the Space Farce. 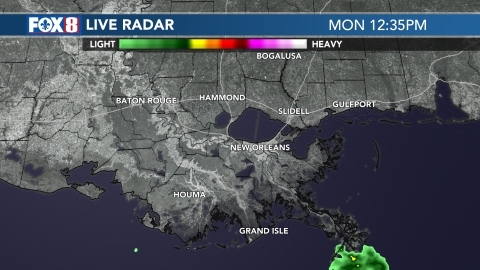 This year marks the krewe’s 9th parade, which is scheduled to start at the intersection of St. Claude Avenue and Homer Plessy Way at 7 p.m. In the past, the parade has rolled later in the Carnival season, typically about 10 days before Mardi Gras. The krewe was asked to move up the date of their parade this year to accommodate their growing popularity and so New Orleans police could provide thorough security. 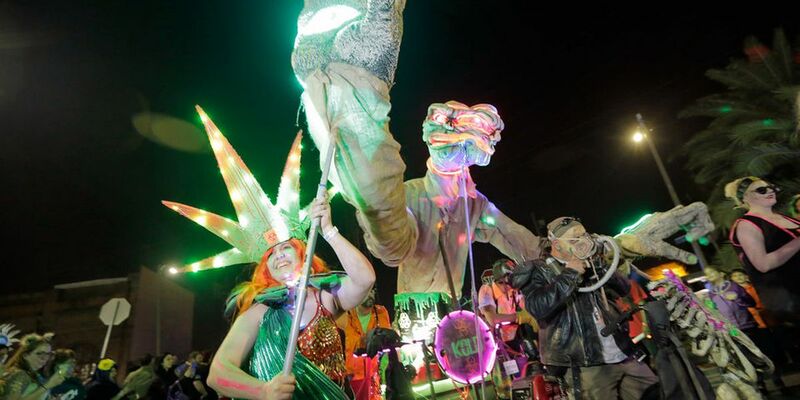 For the first time, the spaced-out, satirical, sci-fi krewe will kick off the parade season -- an honor usually bestowed on Krewe du Vieux, which will roll a week after Chewbacchus. Over 2,000 people are expected to participate in the parade, which is made up of more than 100 sub-krewes, featuring themes ranging from space vikings, to super heroes, Pokemon to Sharknado and everything in between. The krewe is also throwing an after party -- Chewbacchanal -- at Generations Hall following the parade. Tickets are $25 at the door, $20 for those in costume. Use Riverfront (via #47/48) to access Canal St.
No service on Decatur St.
Use Riverfront (via #47/48 to access Canal St. Bus will use Claiborne Ave. to reach Elk Pl. and Canal St.